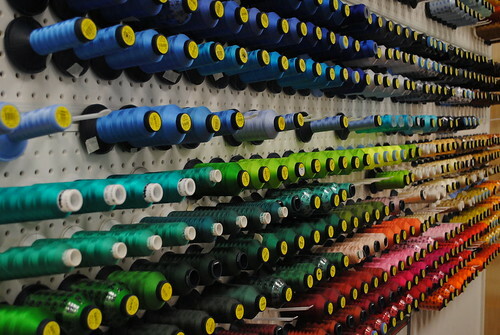 If you want to set yourself off from the others, then custom embroidery is the way to go. Team names, player’s names, logos and other items can be stitched into t-shirts, polo shirts, jackets, vests and other items. 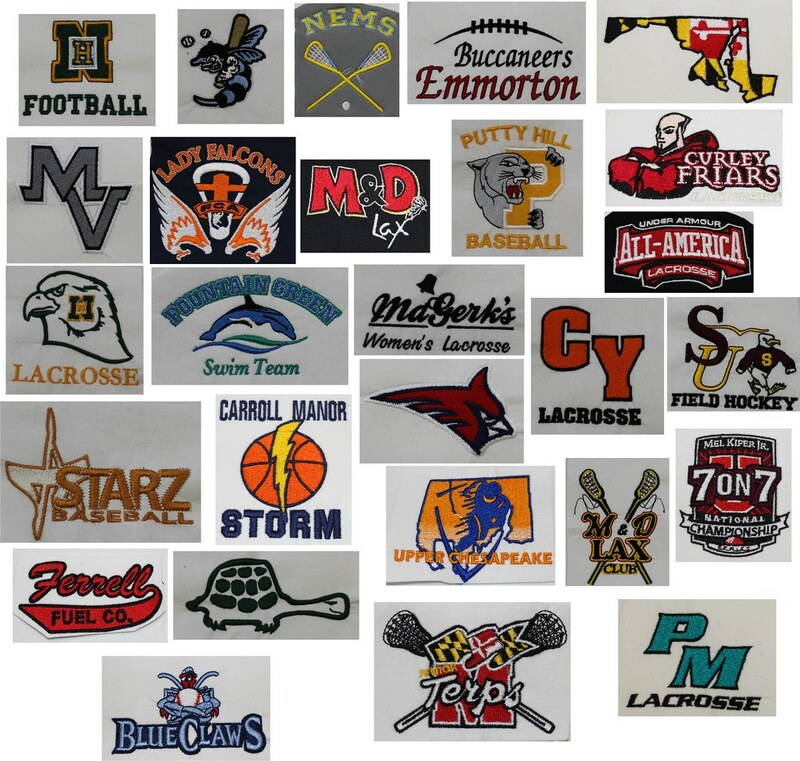 Yorktowne Sports can embroider your design or logo on several different items that are available from our vast product catalog. 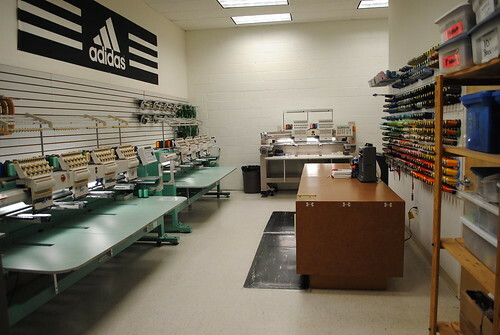 Our embroidery is completed to the highest of industry standards and will give your team or company the look you demand.